Skype (For Audio / Video Chat). (For Establishes connections to our Server). 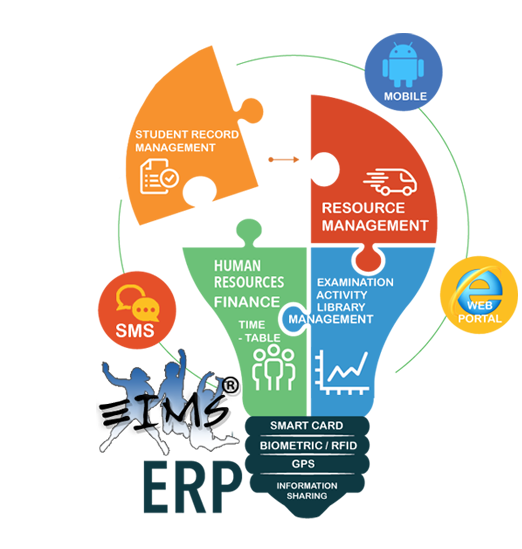 School, College ERP Software with SMS, Barcode, RFID, Smart Card, Android Application, Student and Staff Login Multilingual ERP Software College, College ERP Software, ERP Software for College, ERP for Engeneering College, ERP for Medical College, ERP for Degree College, College Automation Software Delhi NCR India.